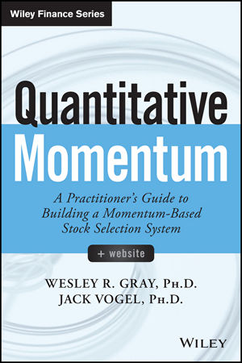 I have been looking forward to Wes Gray and Jack Vogel's new book, Quantitative Momentum. 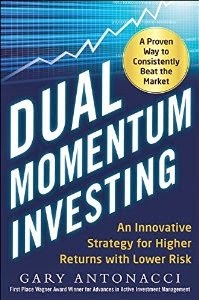 It is the only book besides my own Dual Momentum that relies on academic research to develop systematic momentum strategies. My book uses a macro approach of applying momentum to indices and asset classes. 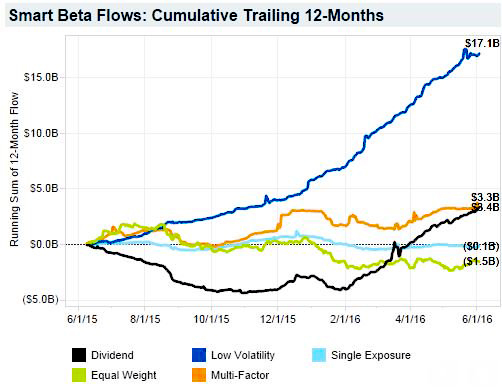 Wes and Jack (W&J) take the more common approach of applying momentum to individual stocks. W&J begin their book with an excellent question. Since there is ample research showing momentum to be a superior investment approach over the past 200 years, why isn’t everyone using it? 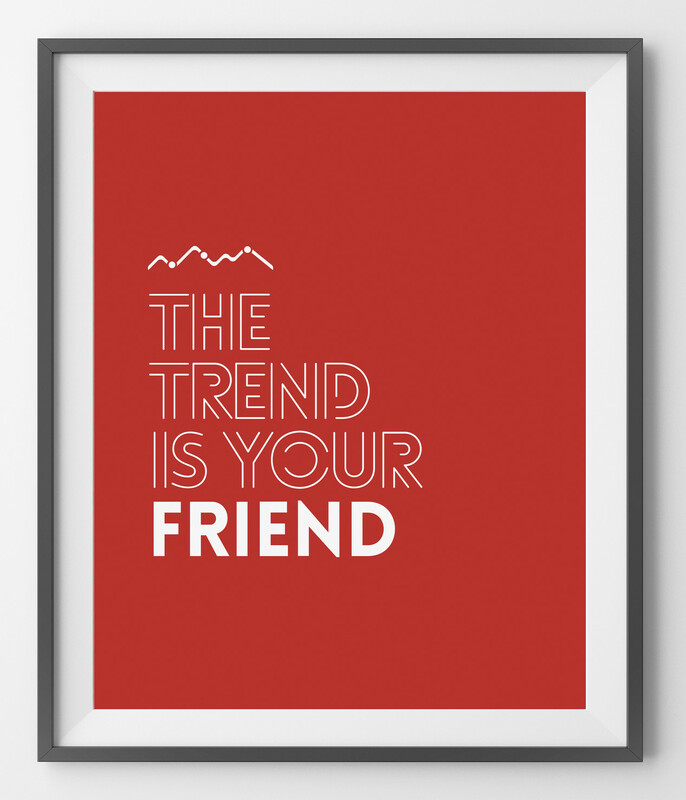 W&J do a good job explaining the behavioral biases that keep many investors away from momentum. 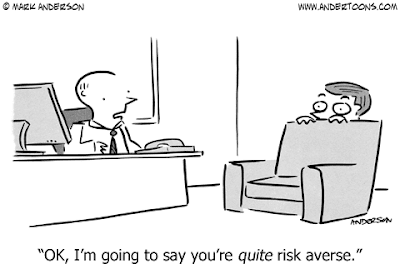 W&J also discuss marketplace constraints like advisor career risk when momentum underperforms its benchmark. In Chapter 1 W&J give a short history of trend-based and fundamental analysis-based investing. 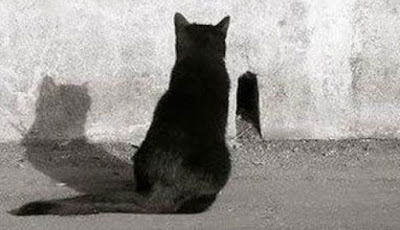 They show that both approaches can work. In Chapter 2 W&J discuss irrational traders who can dislocate prices from their fundamental values. In the case of value, investors overreact in the short-run to bad news. 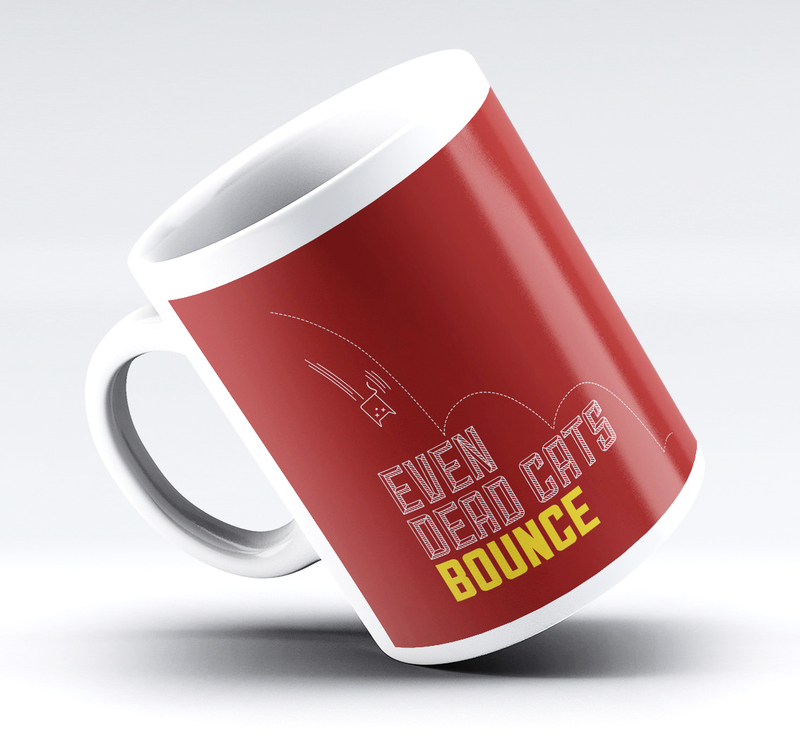 In the case of momentum, investors under react to good news. Investment managers are hired to exploit long-run profit opportunities, but their performance is judged by investors looking at short-term results. Advisors who continue to focus on longer-term opportunities, like value or momentum, may get fired. This is one reason why anomalies like momentum do not get arbitraged away. In one of the key points of the book, W&J discuss the importance of sustainable investors as well as sustainable alpha. Gregg Fisher once said, “We don’t have people with investment problems. We have investments with people problems.” Investors often lack the requisite patience to stay with their chosen strategies during inevitable periods of benchmark under performance. What can investors do about this? W&J point out that momentum is largely uncorrelated with value. This means an investment in momentum can make value investing more tolerable. But momentum and value are largely uncorrelated only when their market risk is hedged. Long-only momentum and value are correlated to the market and to each other. All three can simultaneously experience large bear market losses. In Chapter 3 W&J give a brief history of momentum and the important psychological challenges facing momentum investors. 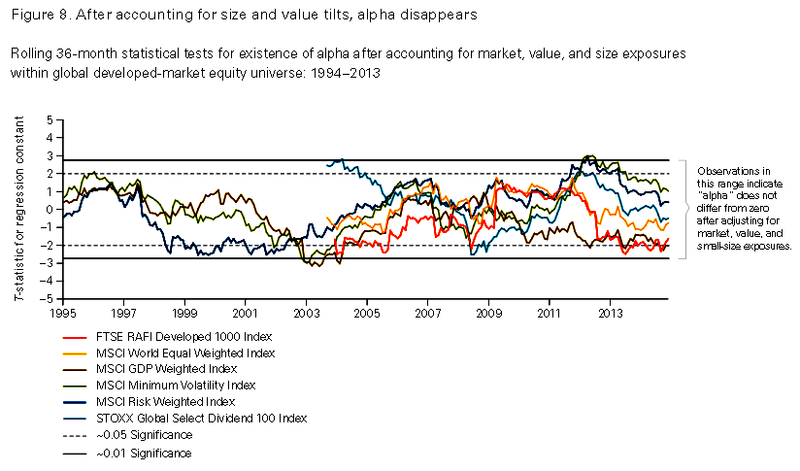 W&J show that momentum, like value, can underperform over long periods. They point to a 5-year stretch when momentum underperformed the broad market by 15%. Staying the course during times like that can be a challenge for any investor. In Chapter 4 W&J demonstrate that a 50/50 allocation to value and momentum can reduce the tracking error of separate value and momentum portfolios during extended periods of relative poor performance. 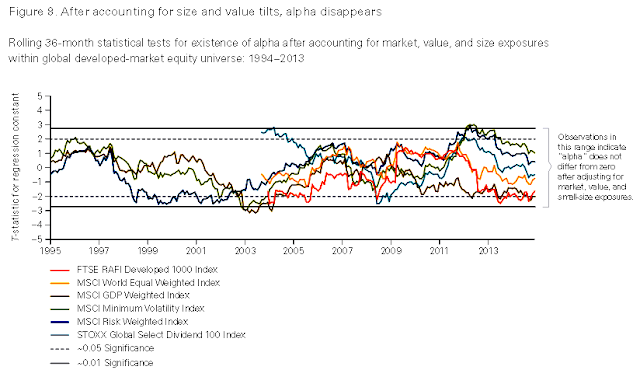 What may also be worth noting is the decline over time of both value and momentum premia. Their chart below is consistent with Bhattacharya et al. 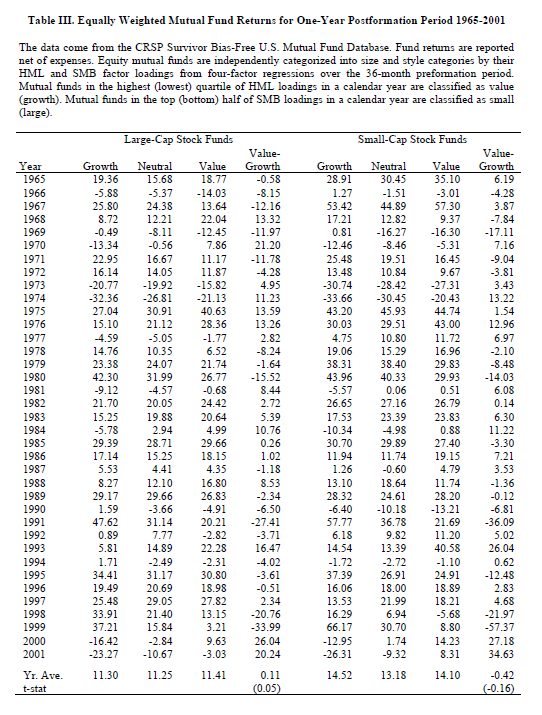 (2012) and Hwang & Rubesam (2013) who find that stock momentum premium and profits have disappeared since the late 1990s. This underperformance of stock momentum is longer than can be expained by normal tracking error. In Chapter 5 W&J show that frequently rebalanced, concentrated momentum portfolios perform best. Stock momentum is a high turnover strategy, and many momentum stocks are volatile with wide bid-ask spreads. Therefore, there may be some price impact from trading in momentum stocks. This is especially true for frequently rebalanced, concentrated momentum portfolios. W&J do say that concentrated portfolio/higher rebalance frequency is not a good approach for large asset managers with billions to invest because of scalability issues. 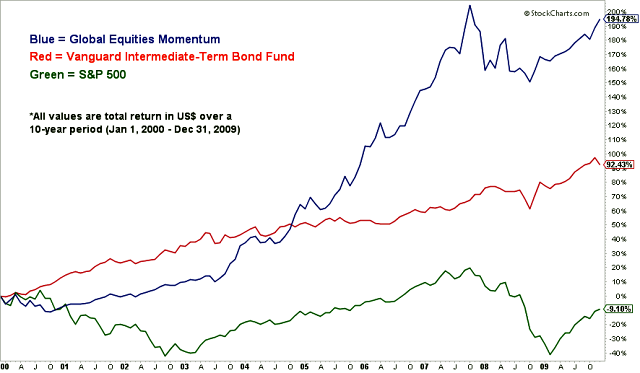 But most investors draw upon the same universe of momentum stocks. 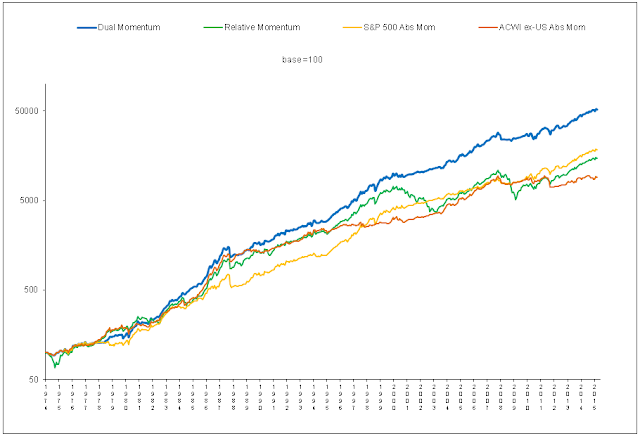 Alpha Architect shows the top 100 momentum stocks on their website each month. All investors, not just multi-billion-dollar asset managers, may experience adverse price impact from trading the same momentum stocks as everyone else. W&J point to a paper in the Journal of Financial Economics by Lesmond, Schill, and Zhou (2002) called "The Illusionary Nature of Momentum Profits." Lesmond et al. conclude that after transaction costs, momentum profits are largely illusionary. W&J also mention research by Korajczyk and Sadka (2004) showing that stock momentum has a limited capacity of only about $5 billion. Offsetting these arguments, W&J present findings by Frazzini, Israel, and Moskowitz (2014) of AQR. Frazzini et al. argue that momentum trading costs are manageable using optimized trading of proprietary data from 1998 through 2011 if one is willing to accept added tracking error. But the Frazzini et al. study applies to all stocks and not a focused portfolio of momentum stocks that are likely to have larger than average bid-ask spreads and be more subject to trade crowding. Chapter 6 is where W&J explain path dependency and why it matters. They cite research by Da, Gurun, and Waracha (2014) showing that smooth and steady past performance is preferable to jumpy performance. To implement this idea, W&J advocate double sorting stocks on both 12-2 month momentum and the percentage of positive daily returns over the past 252 trading days. What they call “high-quality momentum" are top decile momentum stocks with the largest percentage of positive daily returns. Results below are from 1927 through 2014. Transaction costs are not included. 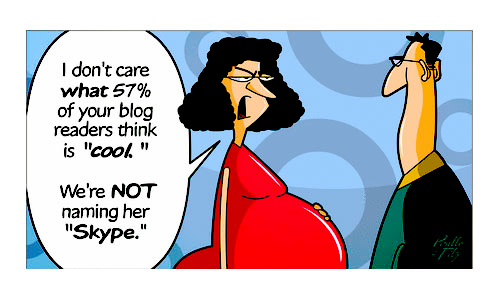 Extensive data mining greatly increases the odds that favorable results may be due to chance. Say you have some studies each showing no significance with a 95% confidence level of being correct. If you examine 20 or more of these studies, there is a good chance that one of them will be look significant even though the chance of being correct is still only 5%. In Chapter 7 W&J attempt to further enhance momentum by adding seasonality. In the turn-of-the-year or January effect, investors engage in year-end tax loss selling. They hold on to their strongest stocks and may buy more as replacements for the stocks they sell. This can create abnormal profits in these stronger stocks. Window dressing to make quarter-end portfolios look more attractive may also cause investment professionals to sell losers and buy winners before the end of the quarter. To take advantage of these seasonal tendencies, W&J advocate rebalancing their momentum portfolios at the end of February, May, August and November instead of each calendar quarter. There is very little risk-adjusted improvement over agnostic (generic) momentum as you can see from the increase of only .01 in the Sharpe and Sortino ratios. But since portfolios are rebalanced quarterly anyway, there should be no harm in picking non-calendar ending quarters to do it. In Chapter 8 W&J suggest that readers address the trading cost issue by comparing the analysis presented in Lesmond et al. to Frazzini et al. W&J then do an in-depth analysis of “quantitative momentum” with respect to reward, risk, and robustness. W&J say, “… strategies like value and momentum presumably will continue to work because they sometimes fail spectacularly relative to passive benchmarks.” This may not be great news for those who at that time hold momentum or value stocks. But W&J offer these words of encouragement, “The ability to stay disciplined to a process is arguably the most important aspect of being a successful investor” (emphasis added). In Chapter 9 W&J look at a recommended 50/50 allocation to an equal weight, quarterly rebalanced momentum and value portfolio from 1974 through 2014. 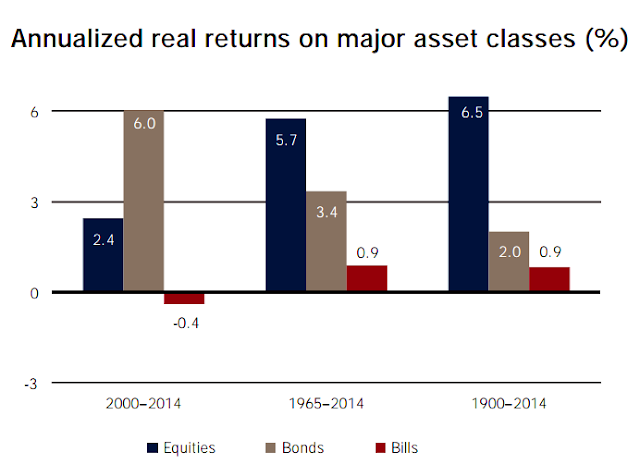 The combined portfolio return is higher than momentum or value on their own. The combined portfolio has less tracking error vis-a-vis the broad market. Combining value and momentum also shortens both the length and depth of periods of benchmark under performance. 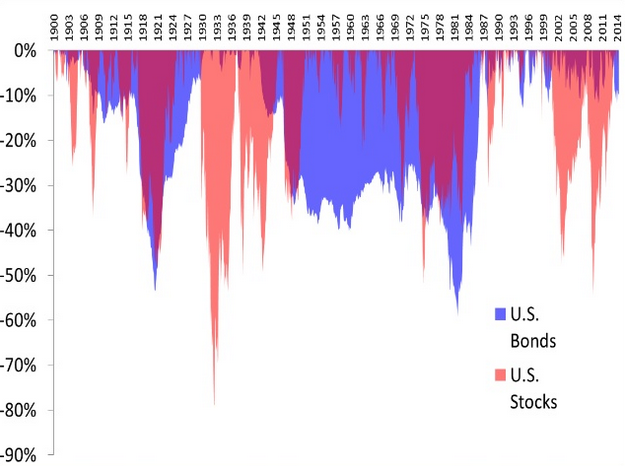 But volatility and drawdowns are still high. So as a final tweak to their approach, W&J apply a trend following overlay to the combined value and momentum portfolio. If a 12-month moving average of the S&P 500 index is greater than zero, they hold the combined portfolio. 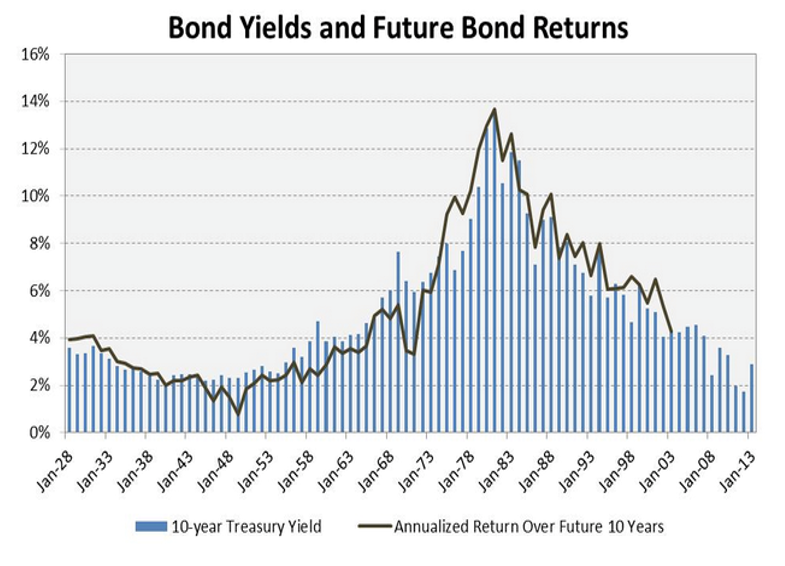 If the moving average is less than zero, they hold Treasury bills. Using this trend filter, the worst drawdown of the combined approach goes from -60.2% to -26.2%. 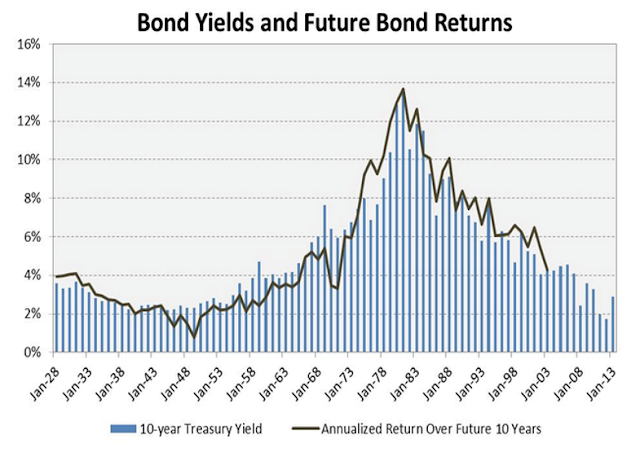 But investors give up 1.5% in compound annual return, and there is an increase in tracking error. 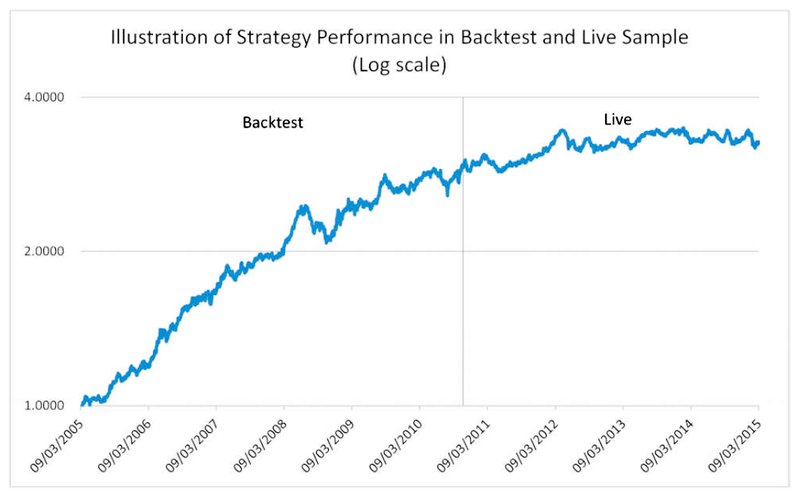 My research shows that trend-following is more effective when applied to broad stock indices. The reason for this has to do with volatility. The standard deviation of W&J’s quantitative momentum and combined portfolios are 25.6% and 21.4%. 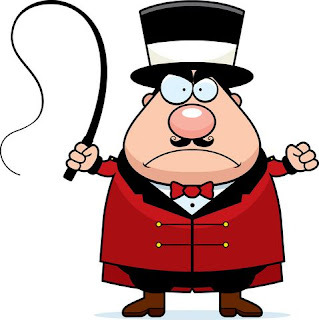 The standard deviation of the S&P 500 index is 15.5%. Higher volatility means you give up more profit before you can exit or re-enter stocks when using a trend following filter. This is why combined stock portfolio investors give up 1.5% in annual return, while index momentum investors actually earn higher returns from adding a trend following filter. W&J finish up by again mentioning relative performance risk. One cannot stress often enough the warning that myopic investors give up potentially superior results when they become nervous or impatient and abandon their strategies. In an Appendix, W&J examine some possible enhancements to quantitative momentum. These include earnings momentum, proximity to 52-week highs, stop losses, and absolute strength. Although W&J use the terms interchangeably, you should not confuse absolute strength with absolute momentum. Otherwise, their analysis here is very good.